Are you getting ready to travel and need a little help packing? 3 AWESOME PRINTABLES FOR YOU! With Halloween past and Thanksgiving quickly approaching, we all should be getting our Christmas lists ready for BLACK FRIDAY!!! I don’t know about you, but every day I seem to get a new gift catalog in my mailbox. So, of course, my kids are going GAGA about circling the things they want Santa to bring! 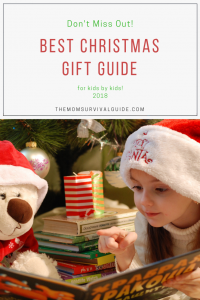 I have created the list of The Best Christmas Gifts for kids this 2018 Holiday Season based on their choices and what is hot right now! I truly hope you find this list useful because I had a lot of fun making it! And if you need ideas for saving money this Holiday Season, check out my post dedicated to saving money for Christmas all year round! There are affiliate links on this page. That means that if you click on a link there is a chance that I will get a small amount of money for that click with no additional cost to you. 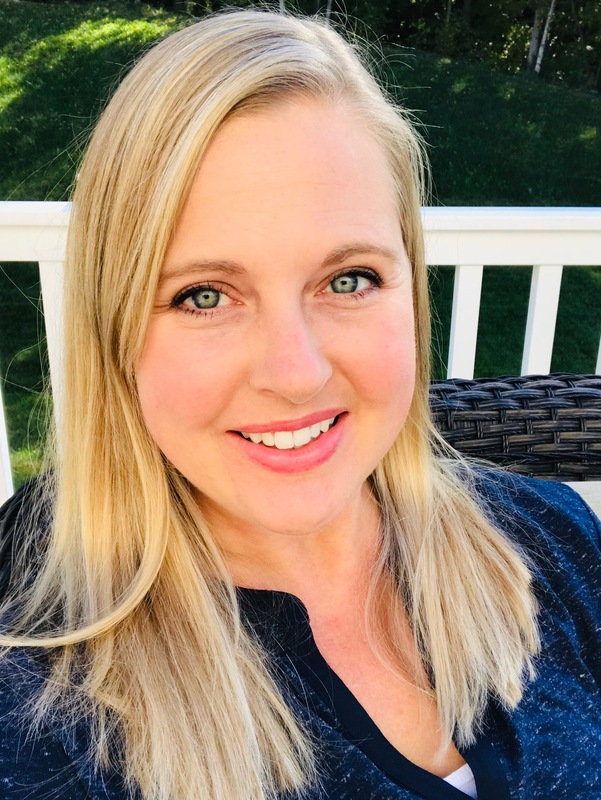 The Mom Survival Guide is a participant in the Amazon Services LLC Associates Program, an affiliate advertising program designed to provide a means for sites to earn advertising fees by advertising and linking to Amazon .com. You can read more in my privacy and disclosure agreement. Lava lamps are definitely a blast from the past. But the current designs are anything but. A lava lamp will keep your daughter’s room trendy and colorful. Hatchimals seem to be the greatest things since fidget spinners! Now, you can even get ones that glow in the dark. You can’t go wrong getting these glow in the dark cuties for your daughter this year for Christmas! Being a scientist myself, I love when my kids want sciency kits! And boy do they LOVE them! This is the newest lip gloss kit from Science Academy kits. If you get an actual Lava Lamp, you could almost do a theme Christmas this year! The colors and scents are customized with essential oils and the kids learn about liquid densities. Even better, they get a rollerball applicator to put their newly designed gloss into. I kinda wish I had one! I know, again with the science kit, but I am telling you, my kids absolutely LOVE these kits. We have had so many I can hardly count them! This kit is all about making stress balls but an added bonus is the mini relaxation jar they can also create. There are all kinds of mixins so your daughter can totally customize the ball she makes. They learn about the chemistry behind making the squishy balls too! So they learn while they play and make something they can use for stress relief. It’s a win-win! Okay, so another thing my daughter loves is rocks and anything that is pretty and sparkly. So when you put them together in this geode kit, you have a big-time SCORE for my daughter! We have had these before and she has asked for them again, so I don’t think they are going to go out of style anytime soon! Just crack the rock open and there is a plethora of beauty inside for your daughter to add to her gem collection. Along the same lines as the crystals above, but this set is more about the details. Instead of just busting the rocks open, the goal is to chisel and brush away the rock and dust to reveal the gem below. This 1, takes the kids a lot longer, 2, is more like an excavation, and 3, really works on those fine motor skills. A different surprise lies inside each of these clay stones, just waiting to be discovered. My daughter already has one of these and she loves it. She says it is so much better than taking pictures on your phone or iPad because you actually have the printed pictures! (flashback to Polaroids!) She has them posted all over her bulletin boards. I know that the film is quite expensive. So the best way to go about purchasing this camera is to buy the camera, accessories, and film as a bundle. It is cheaper than buying it all individually. It comes in other colors like pink and blue, so check out which one your daughter would like! Photix 5-Pack Colorful Self-Standing 3-inch Film Frames Set (Pink, Yellow, Green, Lilac, Blue) + Instax skin stick-on decorative frames with 60 assorted designs to add spice and character to your shots + 4-scenery color filters. Fujifilm INSTAX Mini Instant Film is also compatible with Fujifilm Instax Cameras Mini 8, Mini 90, Mini 70, Mini 50S, Mini 25, Hello Kitty, SP-1 and SP-2 Instant Printers. Round up your friends and prepare to get Twangled as you laugh, think, stretch and communicate to get yourselves into and out of a twisted and tangled situation. To play, simply grab the bands and stand in a circle. Kick the spinner and follow the instructions, stepping over or under a specified band color. With each spin, your group becomes more and more Twangled. Then it’s time work together to untangle the group back into their starting positions! This team-building game develops problem-solving skills and gets everyone off the couch and interacting. Includes 8 elastic bands, 1 kick spinner, and rules. I love FitBit! And this one is for your kids! I know what you are thinking…why? I thought the same thing but then I really started to think about how much my kids sit around. 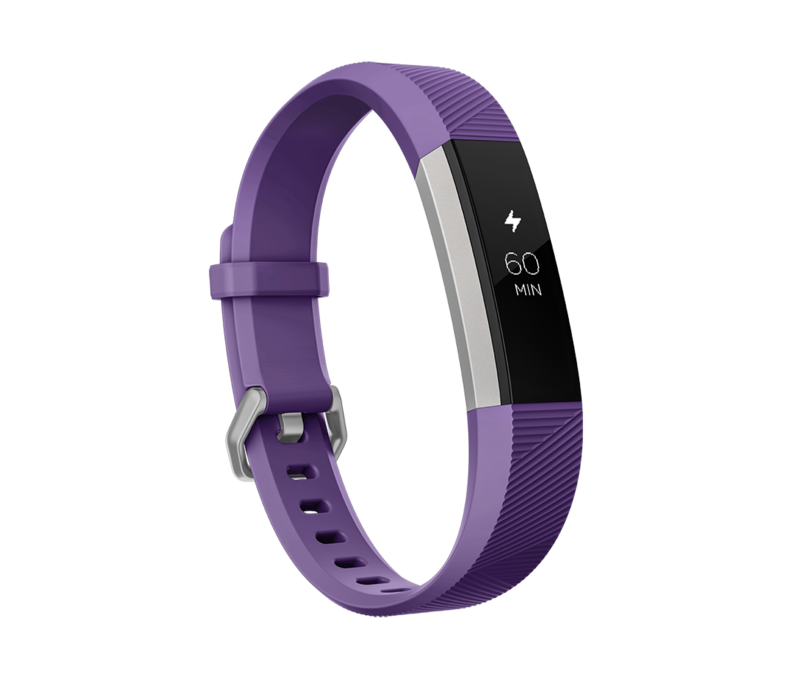 With the Fitbit, they would actually be able to see how active they are being. Not only that, but they can compete with their friends and their family through the app. I think this is a great gift to motivate our kids to move more and watch tv and gaming less. Comes in two colors, Electric Blue or Power Purple. Track sleep and set sleep reminders. Friendly competition through step challenges, messages, cheers. The included 1 year of FreeTime Unlimited gives your kids access to hundreds of hours of fun and educational content, including ad-free radio stations and playlists, Audible books, and a growing list of premium kids skills. After one year, your subscription will automatically renew every month starting at just $2.99/month plus applicable tax. You may cancel any time by visiting the Amazon Parent Dashboard or contacting Customer Service. Call kids to dinner or tell them it’s bedtime from compatible Echo devices in the house. Plus, add approved friends and family for calling and messaging outside the house. Build Kiko the robot. This is a great gift for any kid who likes to build things. If your child has always been into legos, how about letting him see some action from what he is building! Once Kiko is built, he has two modes. In Follow-Me mode, Kiko will loyally pursue you everywhere. In Explore mode, Kiko will navigate challenge mazes and obstacles, and can spin 360 degrees! This smart robot scans its surroundings using artificial intelligence and an infrared sensor, even developing its own emotions and gestures. This toy is seriously the ultimate transformer! Not only does it transform, but it is also remote control activated so you can control it! Where was this when we were young!? 【One Button Transform】It transforms automatically from car to robot when you hit the button on the remote control. Transforms back and forth easily and quite awesome. 【High Speed Drifting】It has 4 smooth wheels and could finish 360° turning flexibly in both robot model and car shape. 【Realistic Engine Sound】There are LED headlights and the robot has an exciting sounds when you speed up, play forward, backward, turn left and turn right. The reason I added this activity tracker for the boys instead of the FitBit, is because my son is younger. This activity tracker is a little more geared toward the younger kids with the aesthetics. 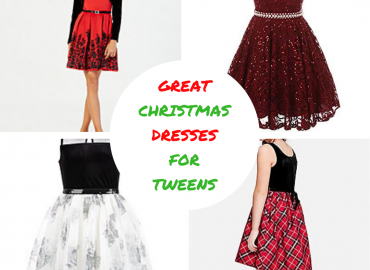 (they have some for girls too!) This activity tracker is just a little bit tougher and a little bit less pricey than some other activity trackers. (in other words, my son won’t be destroying an expensive piece of tech!) BUT! I still believe in the activity tracker. Give your kids some step goals and watch them actually move their bodies instead of sitting around! Turn it into a game! They will be healthier! Perfect Gift: This will make the perfect gift or birthday present for your little hero! This kit is the same as the one I posted for the girls above, except that was gems and this is Dinosaur Skeletons! How cool! The kit is geared toward the techniques of excavation and there are 12 different discoveries inside. Make no bones about it, this excavation kit is full of 12 exciting and unique discoveries—including the skeleton figurines of a Stegosaurus, Brachiosaurus and Tyrannosaurs Rex! There are seriously over 20 different Dig It Up kits, but one of the newest besides the Dinosaur Skeletons is Dig It Up Dragons Eggs! I know, again with the science kit, but I am telling you, my kids absolutely LOVE these kits. We have had so many I can hardly count them! This kit is all about making stress balls but an added bonus is the mini relaxation jar they can also create. There are all kinds of mixins so your son can totally customize the ball he makes. They learn about the chemistry behind making the squishy balls too! So they learn while they play and make something they can use for stress relief. It’s a win-win! Outdoor toys get your kids up and moving—Wheel Brightz will kick up the fun factor! Twenty micro LED lights create a bright, spinning ring of colorful illumination that draws oohs and aahs. Plus it helps bicyclists see and be seen. Wheel Brightz includes one 7-foot tube of lights—enough for one wheel. With four LED color options, you can mix and match your wheels according to your personal style. The word is out—Wheel Brightz are the coolest way to ride. They actually come in 4 different colors, green (above), blue, pink, and multi! I don’t know about your son, but mine absolutely loves Mario! We have just about every Mario game there is right now and he loves playing them over and over. The only thing my son loves more than superheroes is super villains! Now there is a whole game dedicated to them! If your child has already played all of the lego superhero video games out there, then the next logical step is the villains! Well, this is all I have for now! But check back, because I am creating a stocking stuffer list and a non toy gift list! Or let me do the work remembering and sign up for my newsletter! Then when my lists are ready they will be delivered straight to your inbox! You will be among the very first to know about it!! 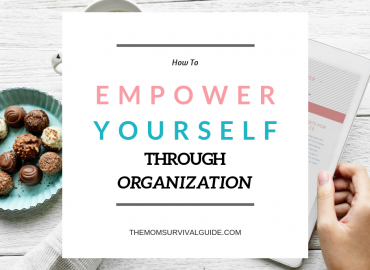 I hope you enjoyed this list and found it useful! I know I enjoyed making it! 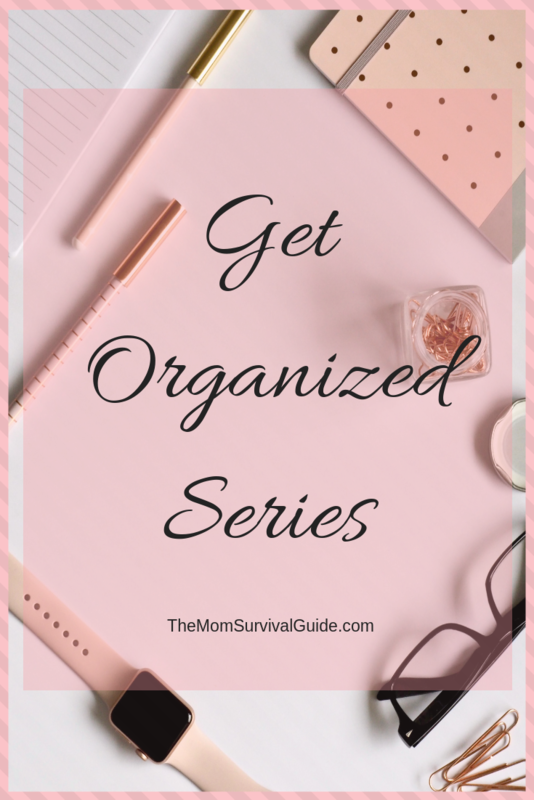 As a Stay At Home Mom... parenting, organization, money matters and blogging have all become my passion and I want to share what I have learned with you! Browse my site or follow me on social media! No way! I think a lot of people will be posting in December! Thank you for commenting! These great gifts ideas here. Our kids doesn’t even know what they want for Christmas. So my husband and I decided to do few things for both girls. Thank you for sharing these ideas. You know, one thing I didn’t put on the list because it is more of a joint gift is a bounce house. I don’t know how old your kids are, but when mine were little we got one and they STILL love using it at 8 and 12! My kids have been asking for a FitBit. They love checking mine when I say goodnight to them to see how many steps I’ve taken. Same here! I am hoping they will move a little more too! That zip line is so awesome! I’ve never seen that before. I love all the science kit ideas, my daughter would love the lip gloss one! I know! I always wanted a zipline when I was little! These are some fun ideas for kids! My daughter is too young for these, but I have some nieces and nephews that would probably love the science academy set. Yes! My kids love the science kits. I think the lava lip gloss will be a huge hit this year! Thank you for your comments! I love that you have so many fantastic ideas on this list! As a mom to 8 kiddos you really have things on here that will not only keep them busy for a good amount of time, but they will be learning and/or moving at the same time. Thank you Shannah! I feel the same way but I only have two kids to keep occupied! Thank you for sharing! 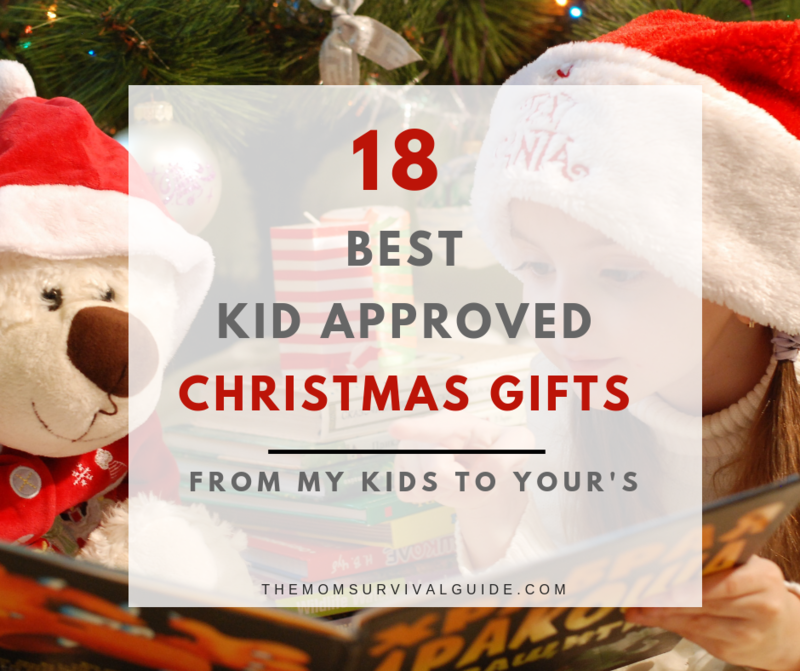 My kids are far too young for these toys but nonetheless, this is a great list! Thanks Mallaury! Hopefully you got some ideas for later years! Thanks for commenting! These are definitely great suggestions! Thanks!